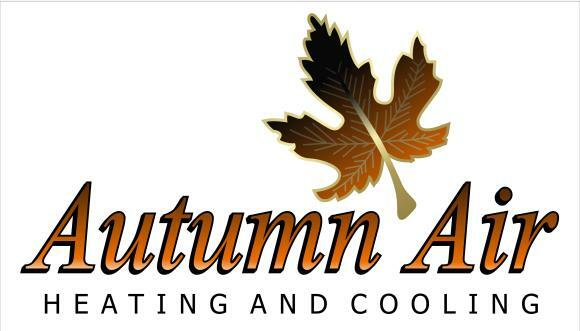 Autumn Air is always reliable with honest technicians and friendly service. Customer service was great when speaking with someone but the actual service, my unit is still messed up and I have paid around $800 for no fix. Told it was 3 different things and them fixed yet still have issues. I can't afford to call them back. The service man arrived promptly and the problem was fixed quickly. 2nd opinion saved me thousands!! Awesome company and employees. A second opinion on my system saved me thousands of dollars vs what the first company quoted me. Autumn did the 2nd opinion and fixed my unit at no cost which exceeded my expectations. They arrived on time, checked out our HVAC for winter, excellent all the way around. Highly recommended. Great service. Nice, respectable people. Good price. Quick and efficient. These guys are always friendly and professional and provide great service! I AM REALLY THANKFUL FOR AUTUMN AIR. THEY ARE TRULY A BLESSING...GREAT SPIRIT, CUSTOMER SERVICE, PROFESSIONAL ACROSS THE BOARD. I TRULY & HIGHLY RECOMMEND AUTUMN AIR!! !